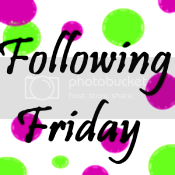 Welcome to Following Fridays! Wow, what an incredibly busy week! Thank goodness its Friday!! What are your plans this weekend? I cohost this blog hop so be sure to follow me and the other hostesses of this blog hop and we'll be sure to follow you back. I do check so no cheating please! Check out the details below. And while you're here, check out the awesome giveaway going on right now for a $35 GC to CSN Stores...spend it however you like! Open to US/CAN and ends 11/29. More blog hops I like! I love making new friends. Leave me a comment if you follow and I'll be sure to follow you back. I do check to make sure you've followed so please, no cheating! 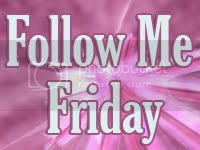 And this week is special, Whirlwind of Surprises, for the first time is the featured blog on Friendly Friday and they sent me this cute button. Thank you! Following on Networked blogs...could not get GFC to work. Thanks! 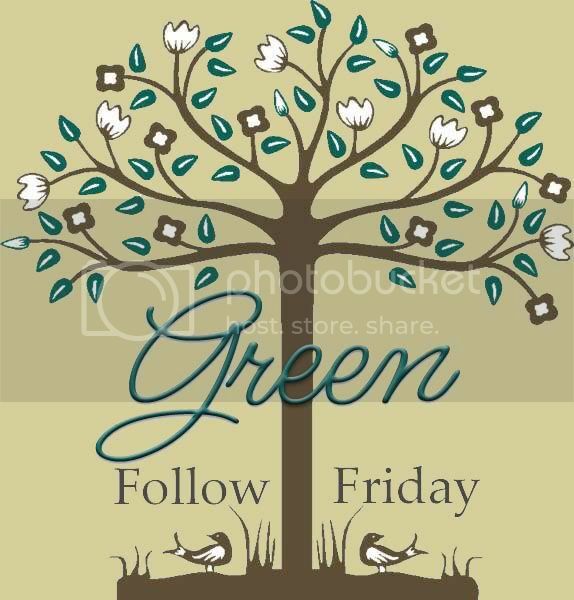 Stopping by from FF, I already follow you on gfc but wanted to invite you to join Feed Me Friday Blog Hop. Hope you'll stop by and link up! I am a follower! 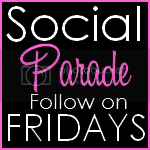 I found you over on Fun Follow Friday! Hello! I am a new follower. Thanks for all the great links...much appreciated! Please come visit and follow me sometime! Thanks in advance and happy blogging! Hello. I'm a new follower. I found you on Just Married with Coupons. Hey this is my first blog hop it has been very cool! I didn't realize there were so many blog hops. New follower from Following Friday! :) Thanks for hosting. Have a great day! Happy to be a new follower and join in the blog hop fun! Christmas Ideas #1: Gear Ties!! OMG...the fun!! Book Review: One Good Man...LOL!